In the 20 years since it was founded, Google has provided answers to the most random queries, become a verb and, on Wednesday, received a record $5bn fine after giving itself a bit too much of an edge over its rivals. Some jobs with an emphasis on research have been altered in major ways by its invention, to the extent that it's hard to imagine how those jobs were once done. In the 20 years since it was founded, Google has https://phenq-avis.com/en/ best website for phenq provided answers to the most random queries, become a verb and, on Wednesday, received a record $5bn fine after giving itself a bit too much of an edge over its rivals. I remember using Yahoo, AltaVista and Ask Jeeves. Also, there was WebCrawler, which I believe is still alive. Last edited by RaymondClaypool : 3 Apr 2019 at 06:35 AM. 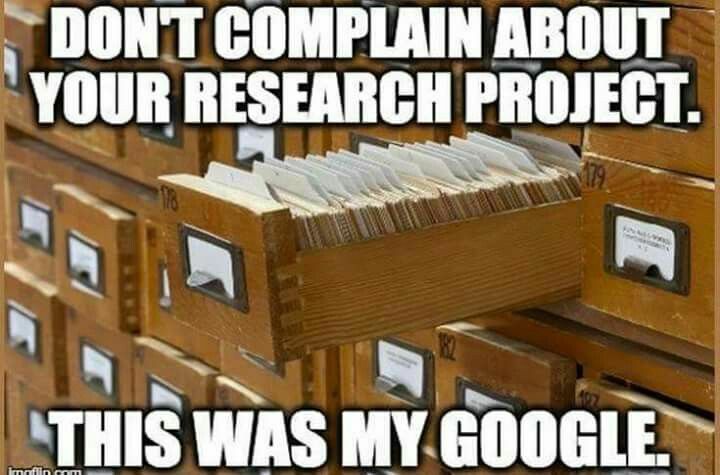 Before the internet, it was encyclopedias and much library research. There were lots of ways to search for things well before Google existed. I used to amaze people by how fast I could find obscure stuff using Apple's Sherlock, starting around 1997 or so I think. Prior to that I was accessing government records and such using the Internet before the World Wide Web existed. I created several printed books that were best sellers in their obscure niche based on my accessing this stuff using the Internet before most people even knew what it was. Google was/is really good at searching, but it has cemented its dominance by creating an entire ecosystem of services like Gmail, Google Drive, Google Photos, etc.